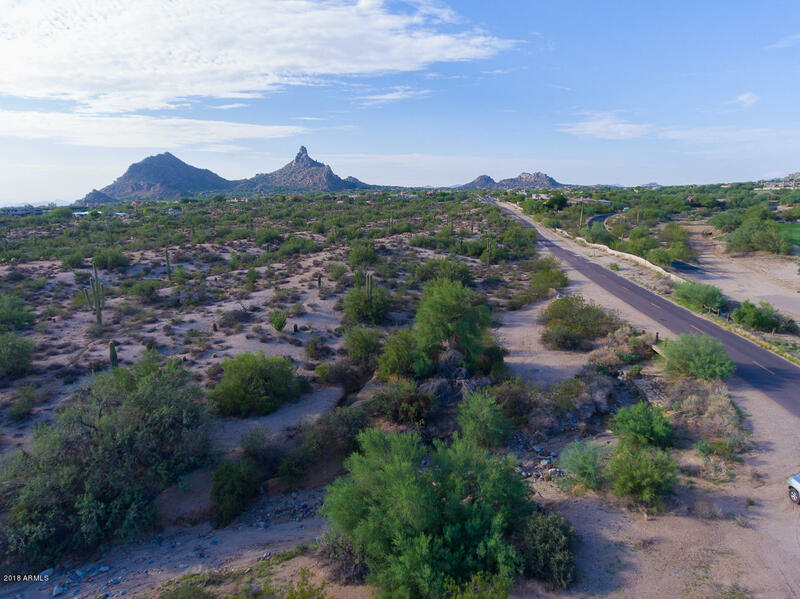 Truly spectacular 4.56 acres that will give you inspiration and serenity while designing your dream home. 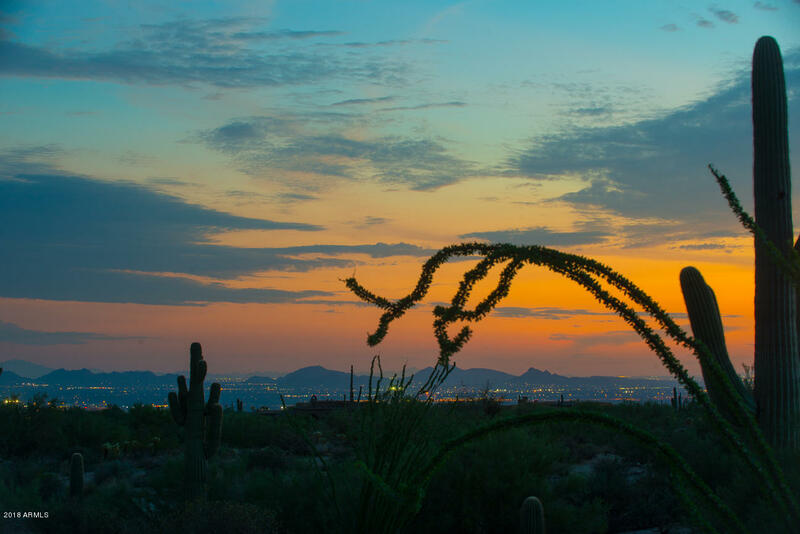 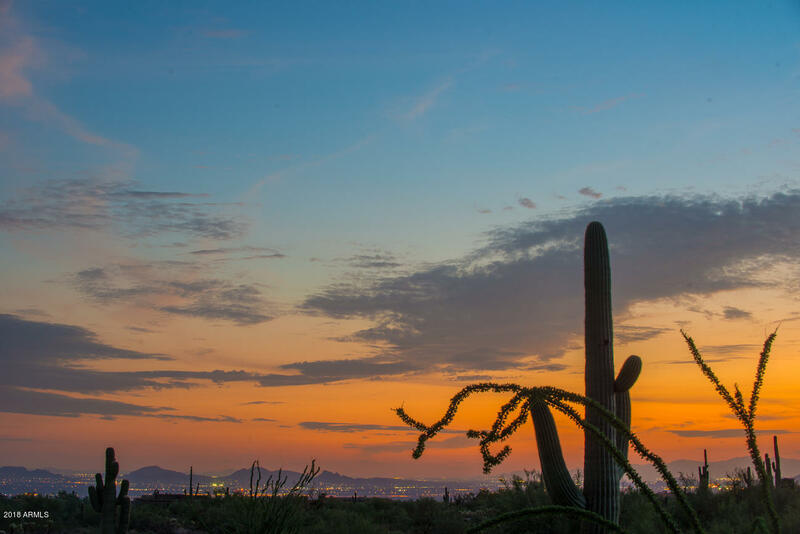 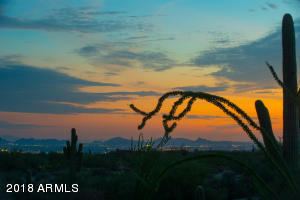 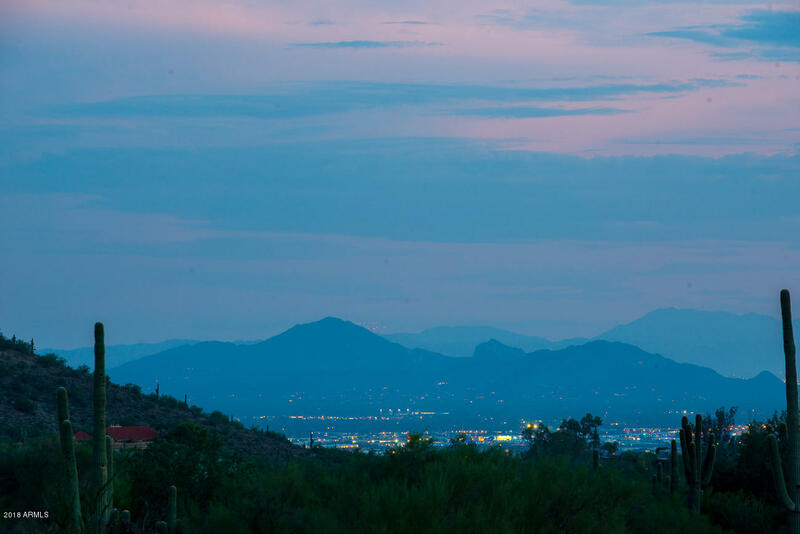 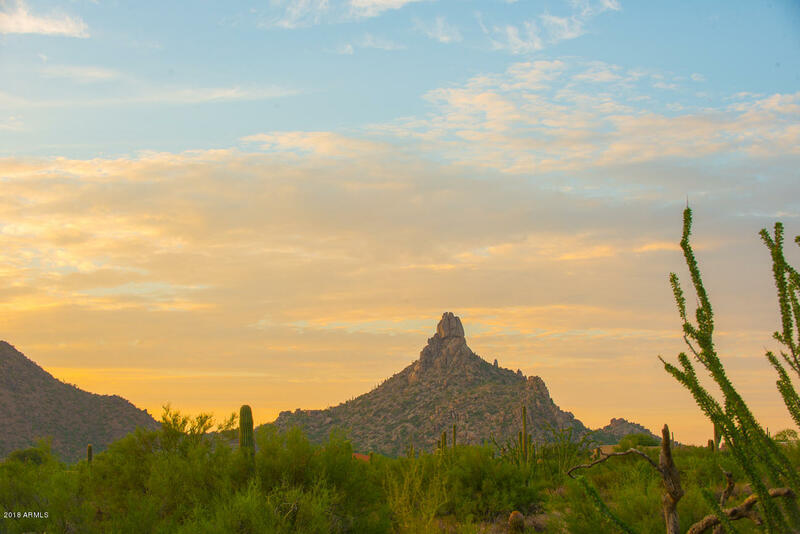 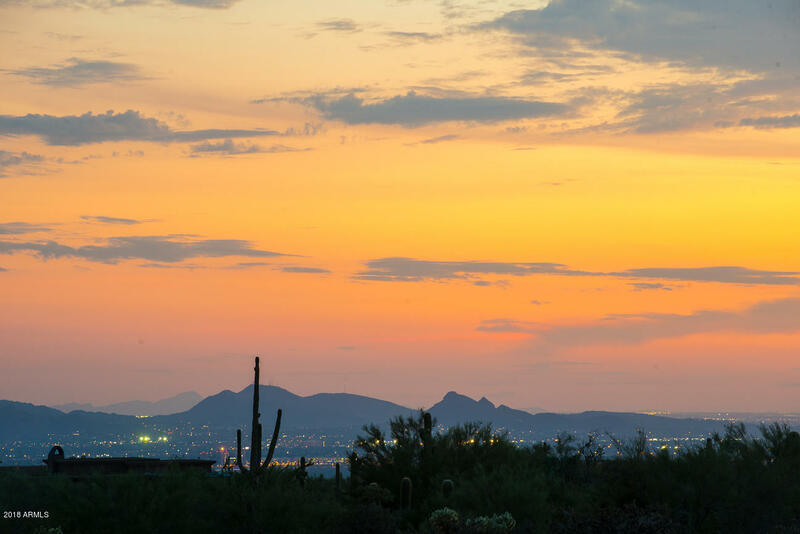 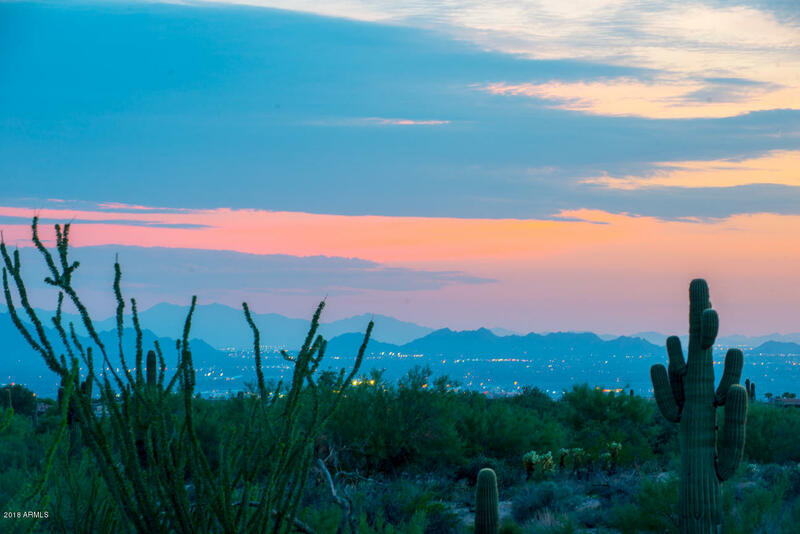 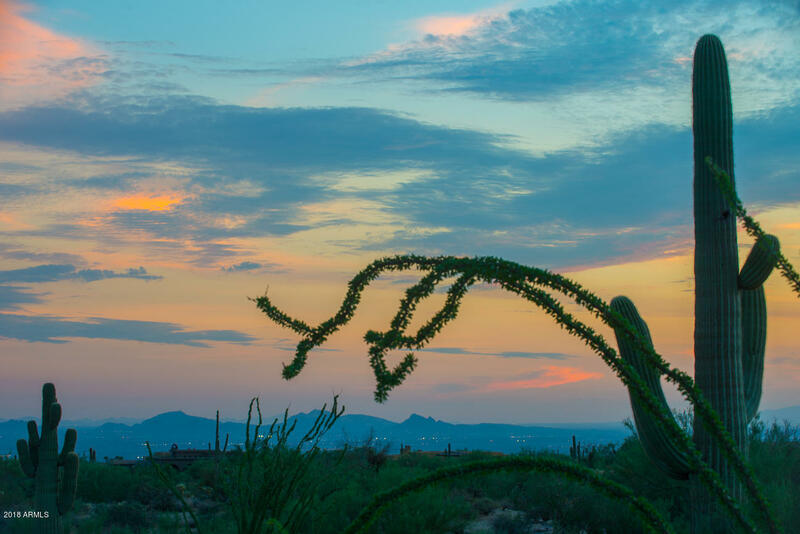 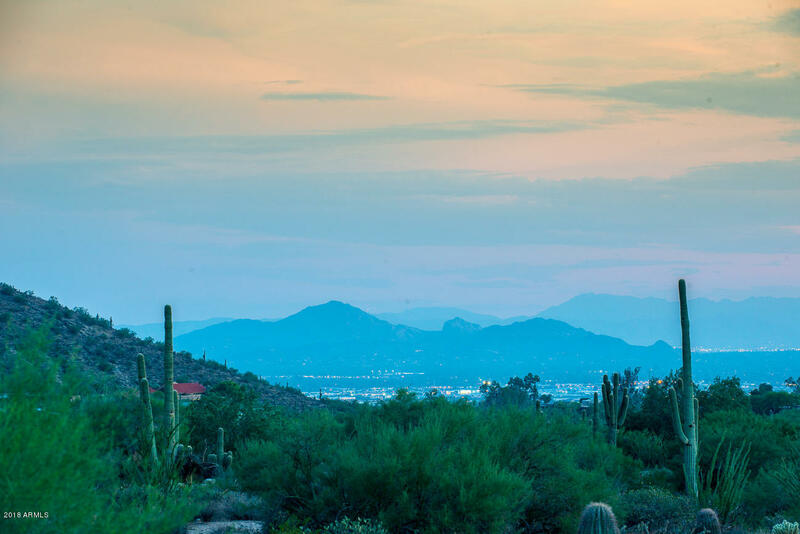 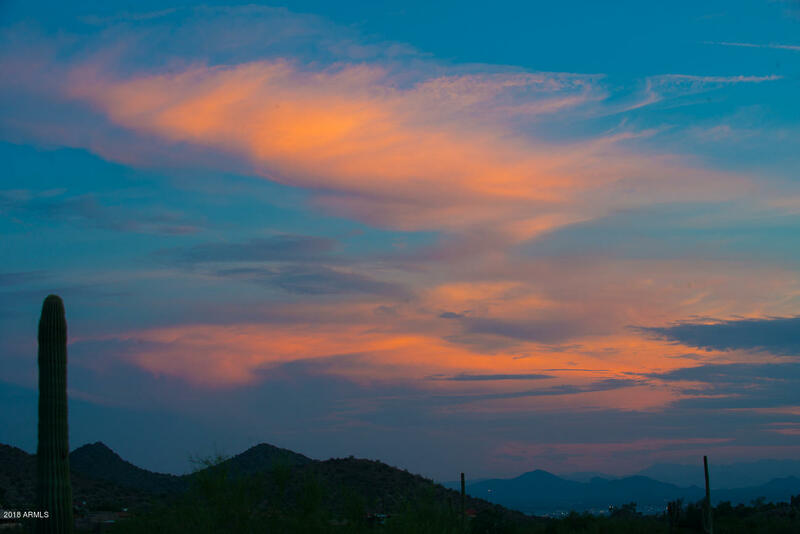 Luscious city light views and the most amazing Arizona sunsets you will ever enjoy. 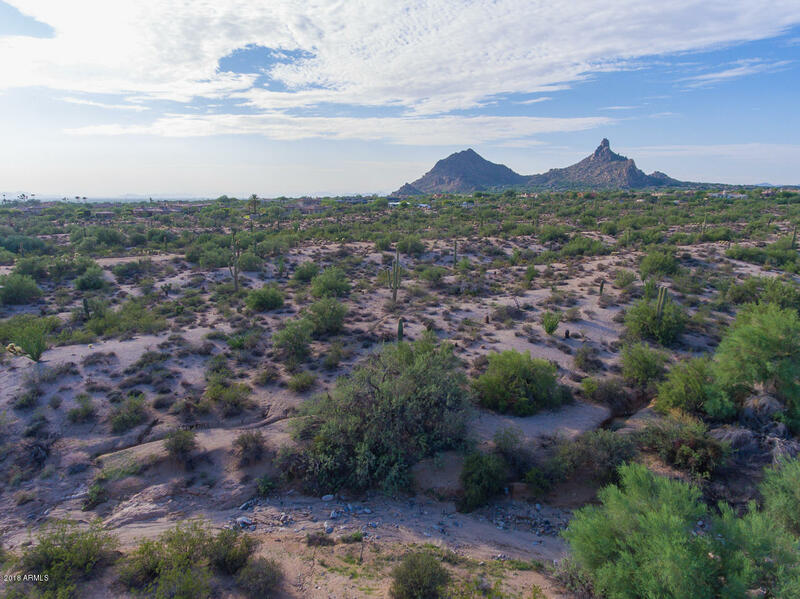 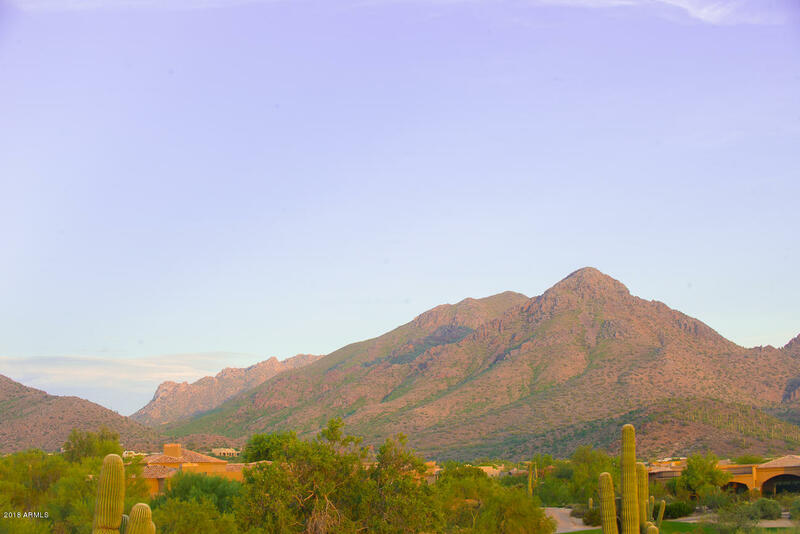 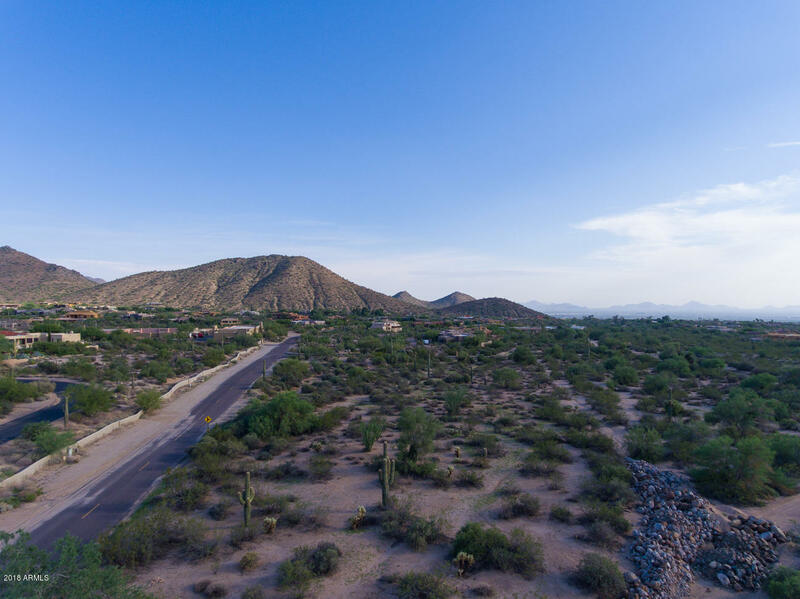 Seductive views of Troon Mountain, Pinnacle Peak and the McDowell Mountain ranges are the ''CROWN JEWELS'' this property has to offer! 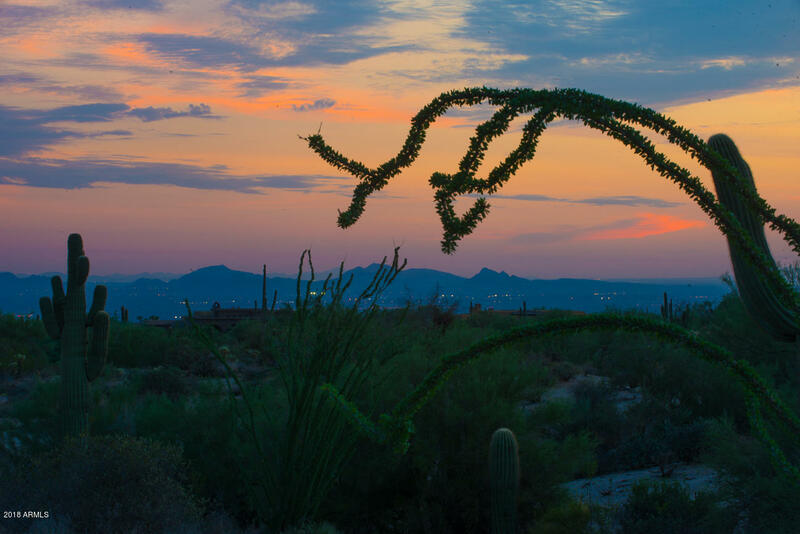 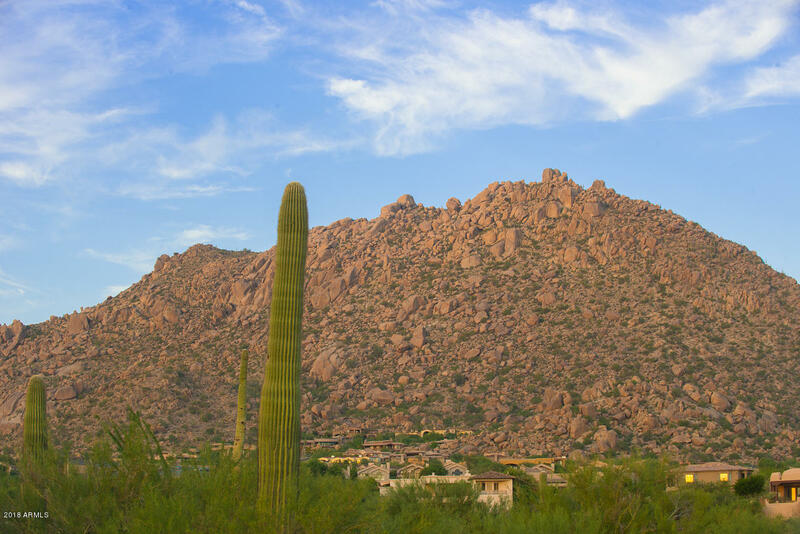 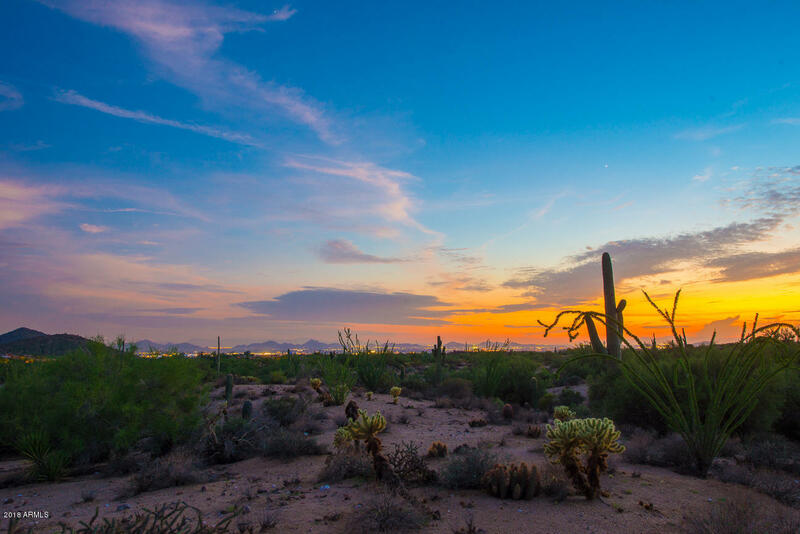 The natural vegetation include large saguaro, ocotillo, barrel cactus, and a subtle rolling desert terrain. 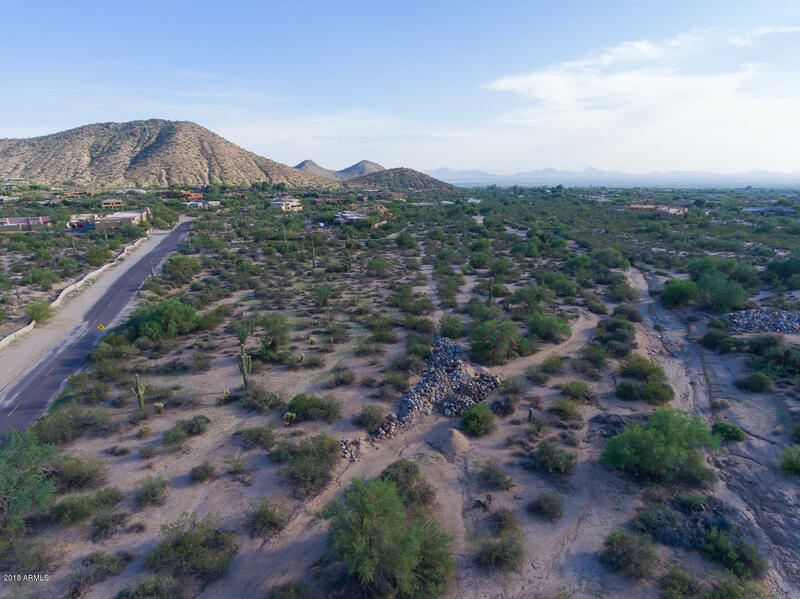 In addition, $15,000 of large rock for buyers use, on site in two locations. 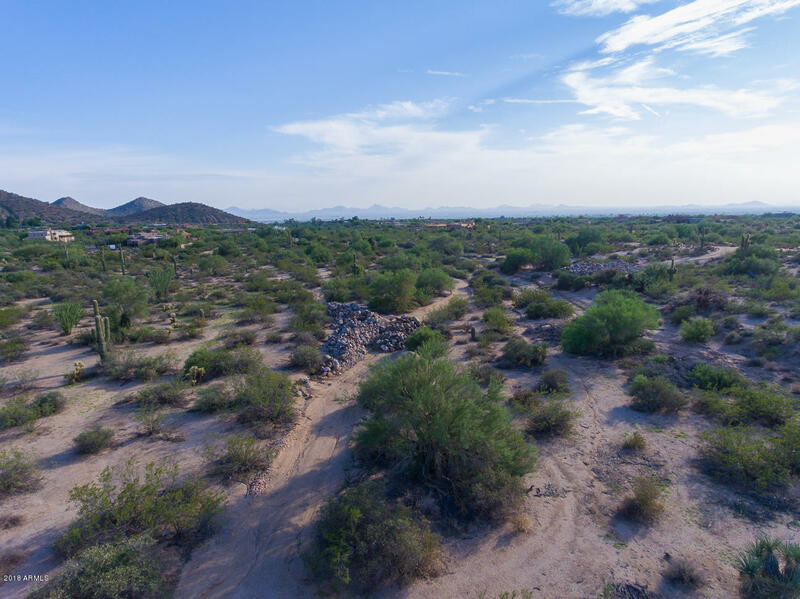 A recent survey has been completed and will flow with the property...located in the ''Documents'' section. 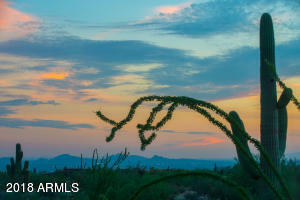 Contact Pam to walk the property with you and your clients. 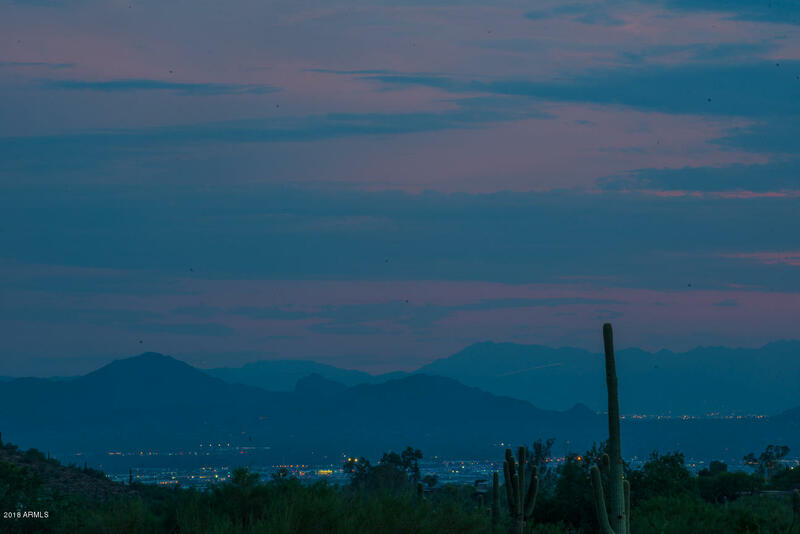 Don't miss out it's amazing! 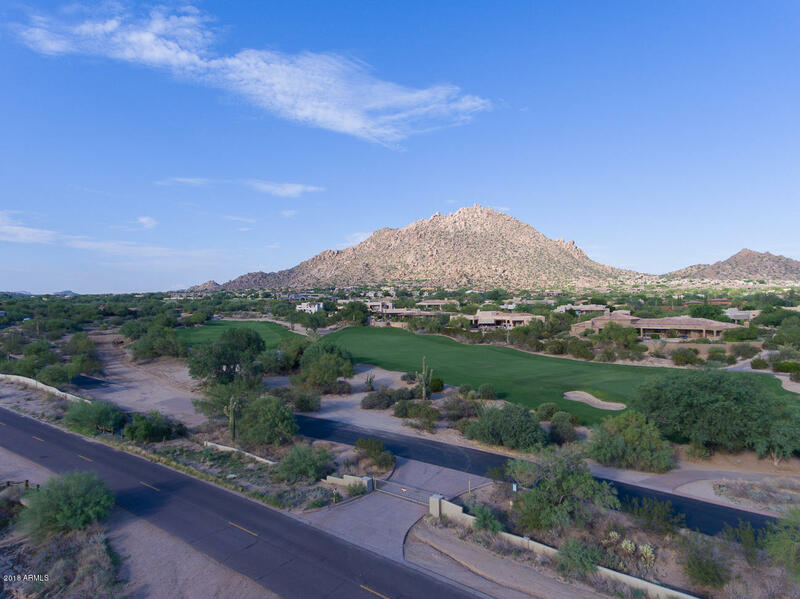 TERMS AVAILABLE WITH 30-35% DOWN, 2-YEAR CARRYBACK @ 6%.